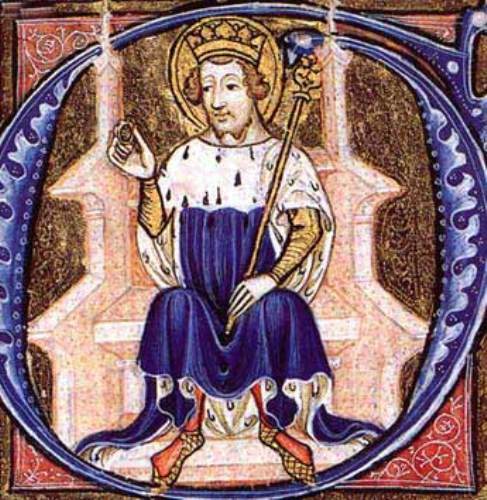 There is no exact date for the birth of the Edward the Confessor. However, experts estimated that he was born around 1003. 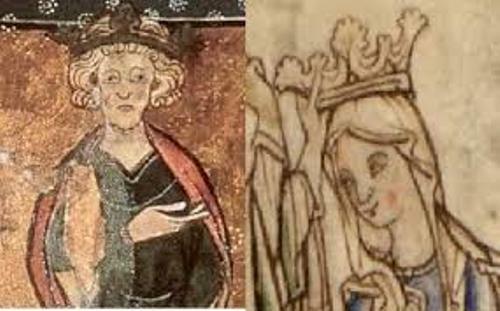 Edward the confessor was the son of Ethelred the Unready and Emma of Normandy. He spent most of his childhood time in Normandy. He gained the name the confessor because he had a very strong religious belief. However, he was not really happy with his childhood. Hardicanute was the king of England. He was the half brother of Edward. In 1040, Edward moved to England after his half brother got the throne of England. The death of Hardicanute marks a new phase in Edward the confessor’s life. 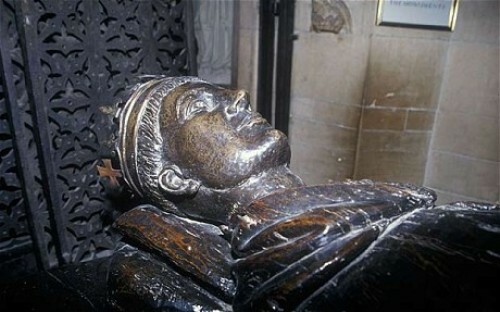 He became the king of England after his half brother died in a drinking party in 1042. The first thing that Edward did after becoming a king is depriving his mother from her belongings and assets. It made her reduce into poverty. This story is based on the Anglo-Saxon Chronicle. He was very mad with his mother because of his lonely and unhappy childhood. 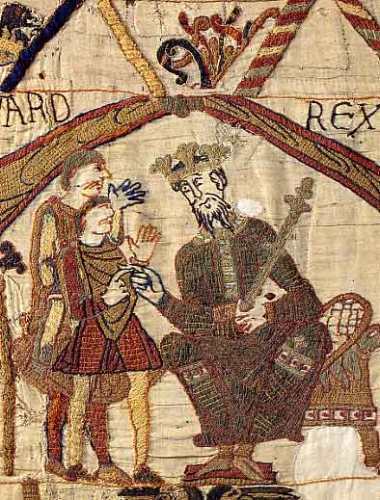 In 1045, Edward the confessor married to the daughter of Godwin of Wessex. Her name was Edith. She came from one of the most important noblemen in England at that time. Since Edward the confessor had followed a vow of celibacy, both had no children. In 1051, there was a brawl in Dover occurred between the local and a number of Normans. Because Edward was very close with his birthplace, he wanted the people of Dover to get punishment. However, the Earl Godwin refused and raised the army to fight the king. Earl Godwin decided to leave England and lived in Flanders, while other two noblemen the earls of Mercia and Northumbria were loyal to the king. Witan are the English advisors who consist of the English noblemen. They were angry after the king increased the numbers of Normans in the court. In 1052, Earl Godwin came back with his army. Godwin passed away in 1053. His successor was Harold of Wessex. He became the most powerful nobleman in England. 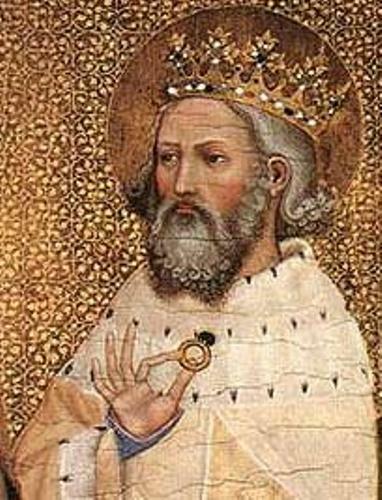 Edward the confessor died in January 1066. His death led to the Norman invasion of October 1066 and the Battle of Hastings. Do you have any comment on facts about Edward the confessor? If you are a fan of king rock and roll, you need to scrutinize the following Elvis Presley facts.